That’s right, for 2019, we have two, yes two types of boutique camping. You can either choose to experience our festival with a lavish bell tent from Yorkshire’s leading glamourous camping company, Glampit, or opt to arrive to freshly made beds in our wonderfully vintage 70’s style canvas tents from Vintent. Please see below. Simply click on the button to go through to their website for more information and to book your Glamping experience. Glampit are returning once again with their stunning bell tents for another cosy glamorous experience. Lee and his team of hard workers will be there to look after you and make sure your weekend is off to a good start with their beautiful village of tents. Fancy this luxury bell tent accommodation? Simply click below and you will be whisked off to their website to book a spot. Alternatively, please call Lee from Glampit on 07734686538, who will look after your needs. Please don’t forget your festival tickets which must be purchased in addition to your boutique camping reservation. Camping is available to weekend festival ticket holders only. NEW FOR THIS YEAR… Vintents are bringing their upcycled colourful canvas tents all the way from the 70’s to Underneath The Stars. Their tents are full standing height with separate cotton canopied bedrooms, making them a perfect mix of spacious, practical and cosy. A festival favourite! If you fancy this beautifully retro option, simply click the button. FESTIVAL CAMPSITE OPENING TIMES : Friday 9am – Monday 12 noon. Pets (except sight/hearing assistance dogs) are NOT allowed on the campsite or the main festival site. Due to Fire Officer recommendations, awnings or canopies must not link tents. We recommend the use of flame retardant tents. Open Fires (inc barbeques, all solid fuel and liquid fuel based fires) are strictly prohibited throughout the festival site and campsite. Responsible and correct use of Camping Gaz™ equipment is permitted on the festival campsite only and not in any other part of the festival site such as the festival arena field or in any festival venue. Our festival campsite is open from Friday 9am – Monday 12 noon. Main arena activities don’t start until 11ish (TBC) so it gives you time to get set up. Customers who have reserved space in the Accessible Camping Area (including carers, friends and relatives) will be directed to the Accessible Camping Area by our campsite team on arrival. We offer free carer tickets to individuals in receipt of DLA/PIP/ESA or AA. We have a dedicated accessibility facilitator who can answer your specific accessibility questions, so please do not hesitate to contact with any concerns you may have. Please use access@underthestarsfestival.co.uk and in the subject title please put accessible camping, this way we can send it to the right people quicker. We have the fabulous Mobiloo returning once again for the festival, providing toilet, changing and shower facilities. You can camp WITH your car. Isn’t that ace! No long treks from the car park to your final tent location carrying everything plus the kitchen sink! Whoop! Music and activities don’t finish too late which is great for people looking to get some real kip. Also good news for families. The campsite is not far from the arena. The ground is farmland and generally level but uneven terrain. There will be general drinking water taps located around site. Remember, no glass is allowed onsite. If you have bought your own alcohol, please note that this cannot be consumed in the main arena, however, you are more than welcome to enjoy this in the campsite area. Camping is available to weekend festival ticket holders only. 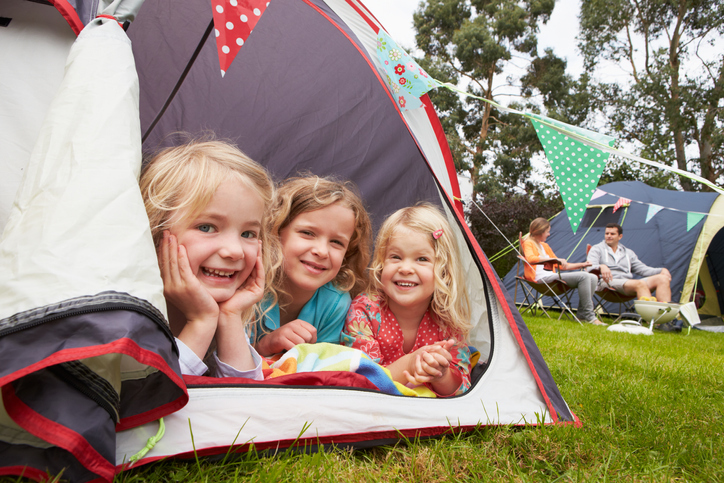 Campsite reservations are to be made on a required pitch basis (not per person). There are toilet and hot shower facilities provided as part of the camping ticket. The campsite is not far from the arena, but take good footwear as the ground may be uneven. If you wish to camp with other friends and families, we will do our best to put you together, but the festival campsite is arranged on a first come first served basis, space cannot be reserved. BUT we will REALLY try our best for you. Each separate Tent / Campervan / Caravan / Live-in Vehicle must have pre-purchased a festival campsite pitch relative to their tent or vehicle type. Campsite reservations are to be made on a per pitch basis (not per person). Parking for one vehicle is included with the purchase of a festival campsite pitch. Pitches are allocated on a first-come first-served basis on arrival at the festival site. For safety reasons caravans, motorhomes, campervans and trailer tents will have a separate area of the campsite but all camping will be in close proximity to facilities and the main festival site. 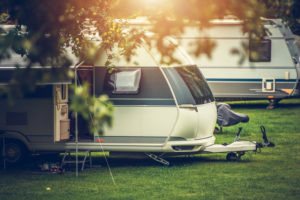 One vehicle per tent pitch or one towing vehicle for caravans, will be permitted to park within each camping pitch but overnight movement restrictions will be in place. Any additional vehicles will need to park in the festival car park, please see the Car Parking section for information. We are unable to offer electric hook-up facilities. An Elsan waste disposal unit will be provided.